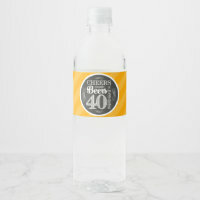 Someone in your life is about to become a forty year old. 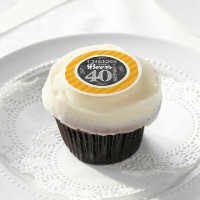 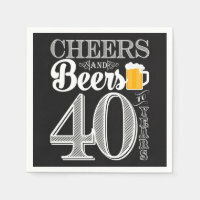 Time to roll out the barrel and call out Cheers for forty years. 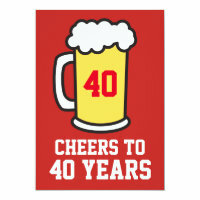 Being forty is not a time for sadness, forty years is a time for celebration. 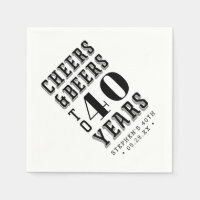 The best years of their lives are ahead of them as they reach this milestone birthday. 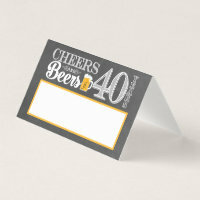 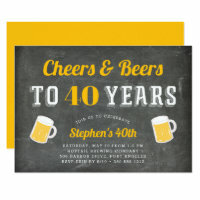 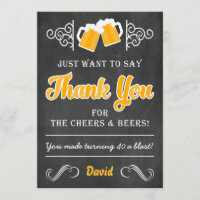 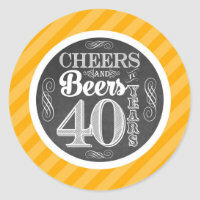 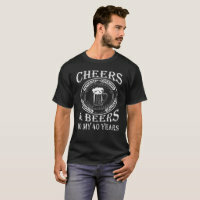 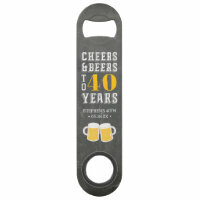 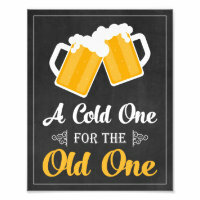 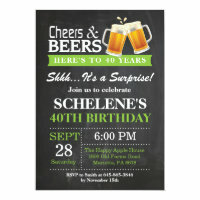 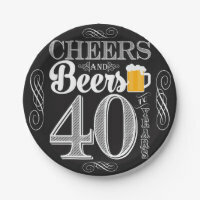 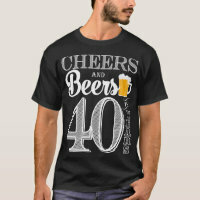 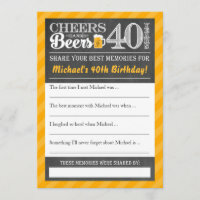 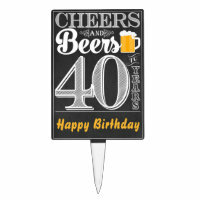 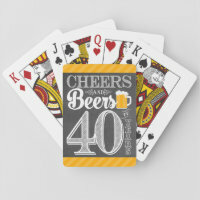 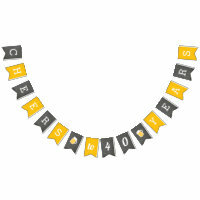 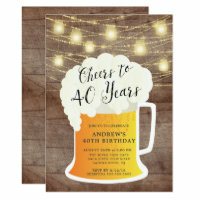 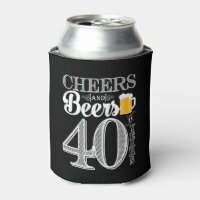 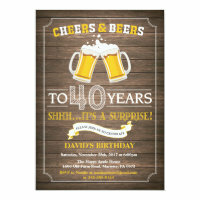 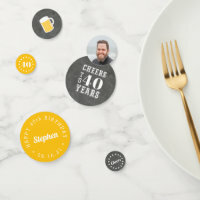 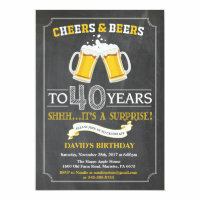 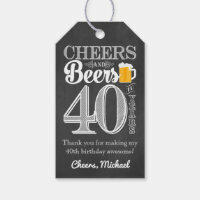 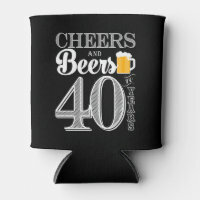 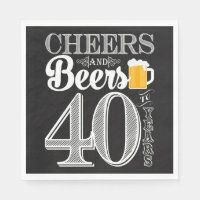 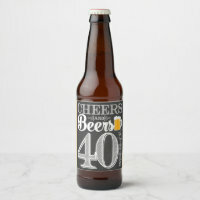 Cheers and Beers to 40 Years Paper Plates 7"
So there we are a few ideas for a Cheers and Beers for forty years birthday party. 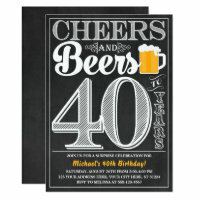 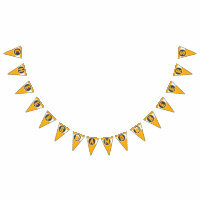 As a final word I would like to wish you a happy birthday party and may all your parties be successful and fun. 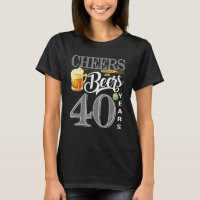 If you enjoyed this post please share it with friends. 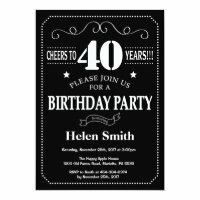 Pin it on Pinterest Thank you.